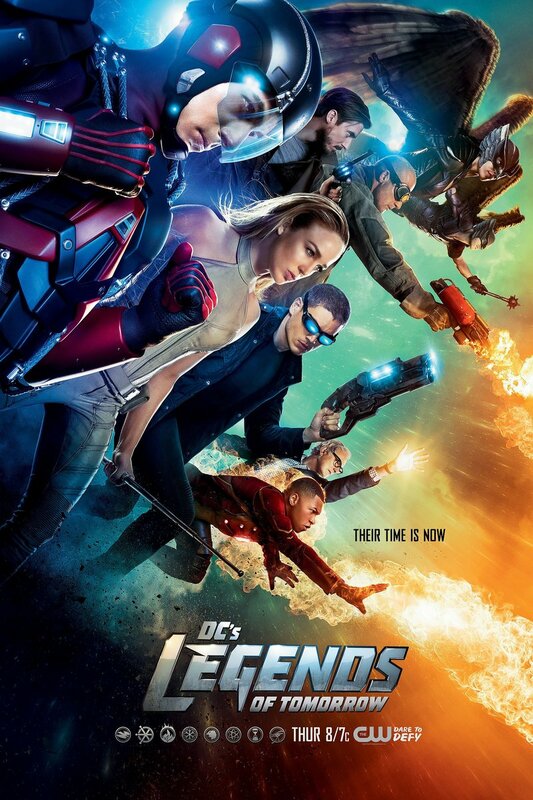 Based on characters from DC Comics' Arrow and the Flash, Legends of Tomorrow follows time traveler Rip Hunter as he recruits a team of heroes and villains from the present day to fight Vandal Savage. From Ancient Egypt and 1950's America to the far reaches of space, the team must battle the Immortal Savage as they attempt to save the future. With an enemy this formidable and stakes this high, not all of them may survive. DVDs Release Dates is the best source to find out when does Legends of Tomorrow come out on DVD and Blu-ray. Dates do change so check back often as the release approaches.